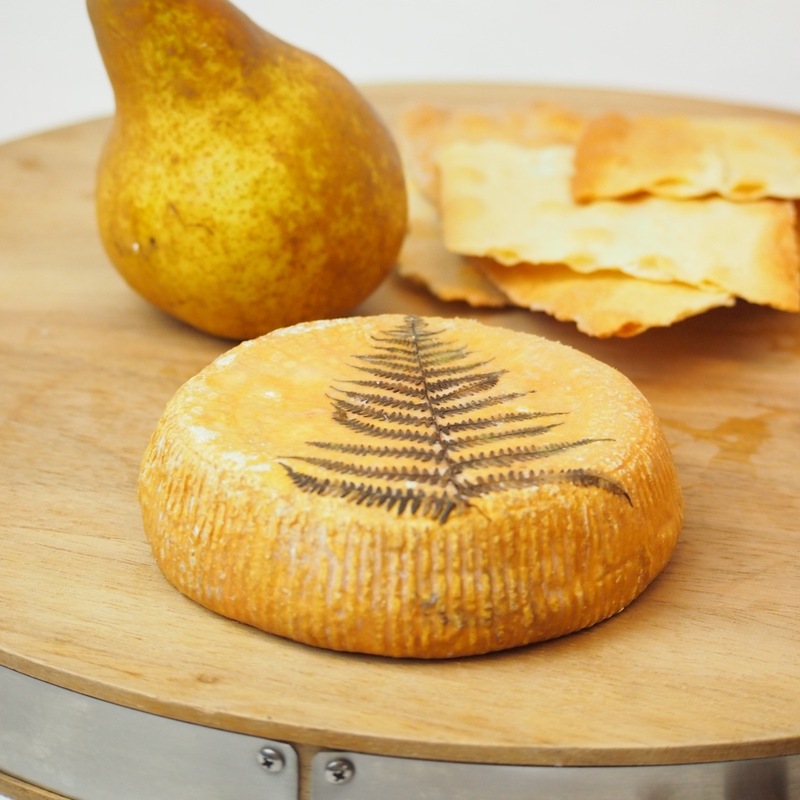 Categories: Cheese, Sheep, Washed Rind. Just in case the triple cream cheese Brillat Savarin isn’t indulgent enough for you, we have this version with a layer of shaved truffle through the middle. The characteristic light, creamy interior is complimented by the delicate perfume of black truffles – it is like eating whipped cream with truffles. The texture is smooth and soft – not runny, but definitely ‘melt-in-the-mouth’ territory. Abondance is named after a town and a breed of cow – the milk of which must be used to make the cheese. It is a mountain-style cheese with a smooth, firm texture and earthy aroma reminiscent of the cellars where the cheeses are matured. The flavour is slightly savoury at first, giving way to a creamy sweetness with flavours of roasted nuts, freshly cut grass, mountain herbs and butter.